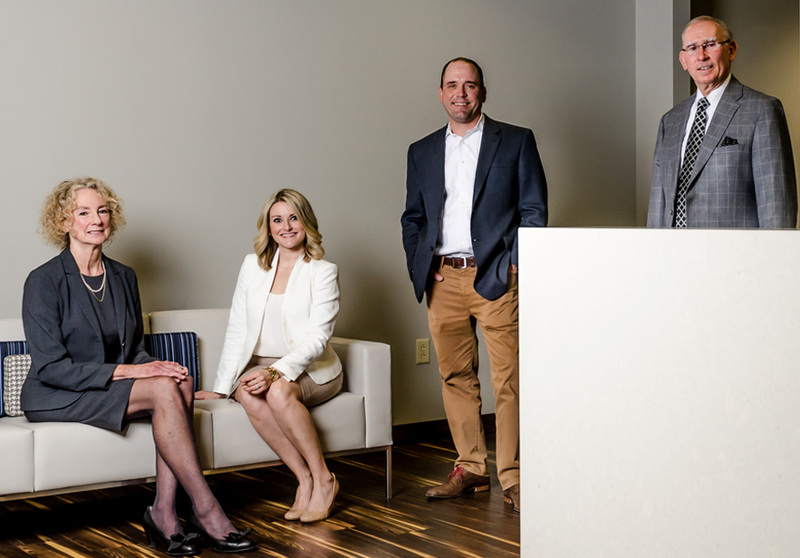 We are proud to be an AV-rated law firm, the highest rating given by the Martindale-Hubbell law firm rating service, signifying professional excellence. This rating is based on the evaluations of other members of the bar and of the judiciary regarding an attorney’s legal knowledge, analytical capabilities, judgment, experience, and communication ability. We believe that the foundation of our success is based on hard work, preparation, and dedicating personal attention to each of our clients. We are here when our clients need us. We listen carefully to our clients’ goals and objectives, and strategically tailor our representation to meet those requirements efficiently, effectively and economically. In every legal matter, our mission is to do the best possible job for our clients so that we can help them successfully achieve their personal goals. In keeping true to this mission, we have earned our clients’ trust and loyalty. With our decades of experience, we know that every legal matter is different and every client is different. Whether we are serving a personal injury client with a catastrophic injury, a business that needs contract advice or helping a family probate the will of an estate, our clients can be confident that we are fully committed to meeting their particular needs, sensitive to their priorities and to bringing them exceptional legal services in a cost-effective manner.